We are organised Skill Development Program at our Branch office Wanaparthy to the Street Children of Gandhi Chowk Wanaparthy. In this program VJMS Chief Functionary A.K.Khamar Rahman, VJMS Wanaparthy Co-Ordinater M.A.Nayeem, Computer Trainer G.Madhu Krishna was Participated. 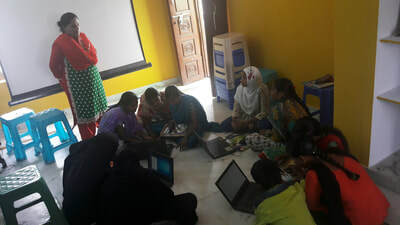 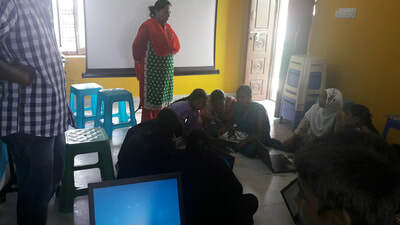 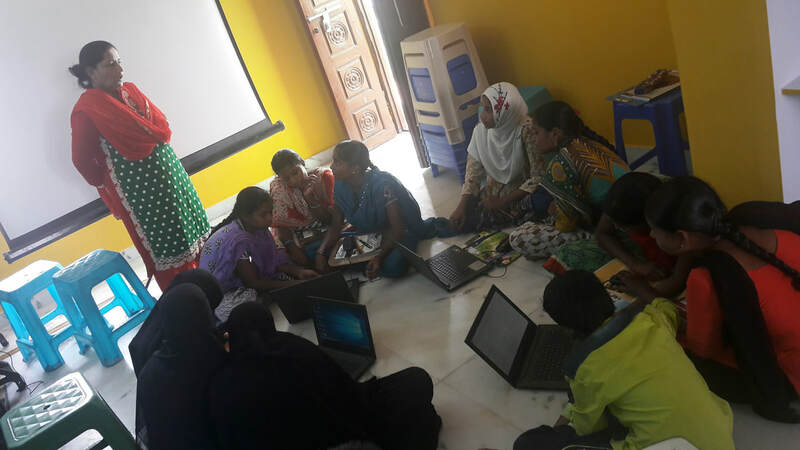 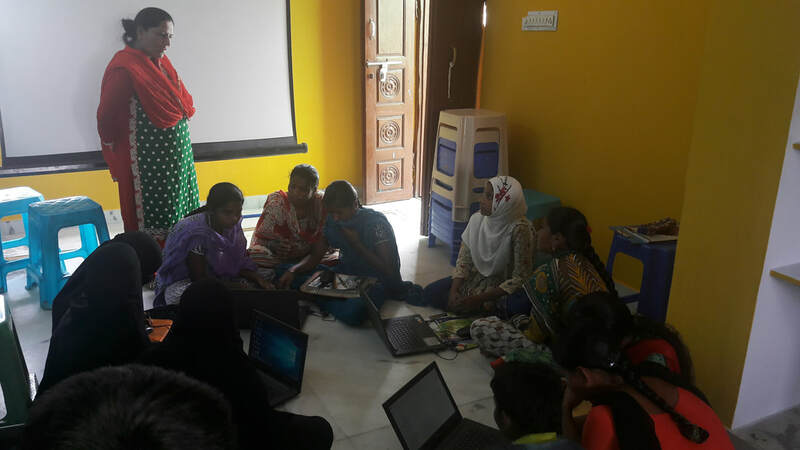 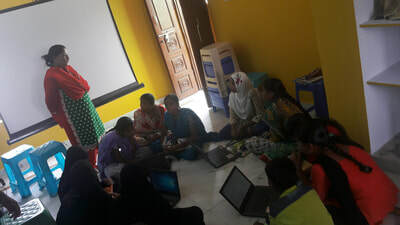 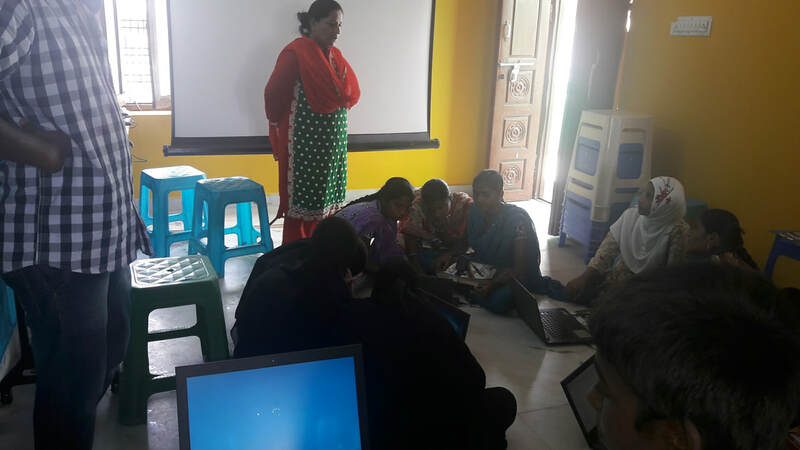 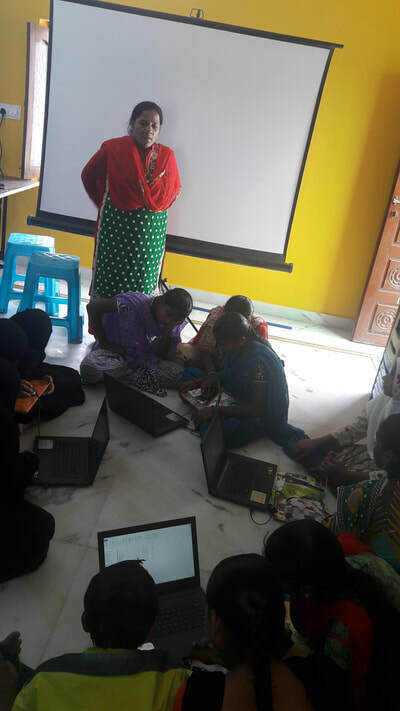 In this program we are trained them in computer and VJMS Chief Functionary said them how to achieve their goals and how to develop their computer skills.